Axe throwing is an exciting entertainment experience, sure to get your blood pumping and put a little hair on your chest.  At Heber Hatchets, you'll have a blast with the variety of "lumberjack games" available. Each game involves throwing an axe at a wooden target to stick it and score points. It may sound crazy, but it will quickly become a favorite activity for your family, friends, or coworkers! Absolutely. Safety is our number one priority. You will be trained by one of our lumberjacks or lumberjills in the proper throwing technique. Follow the rules, and you won't need to worry! Closed-toed shoes are required. Other than that, we just encourage wearing comfortable clothes you can move in. Of course, if you want the TRUE lumberjack experience, you've gotta show up in your flannel! ▸ What is the age limit? We recommend ages 11 and above. Anyone under 11 MUST be accompanied by their parent or guardian. All ages 18 and below must have a parent/guardian sign the waiver. Absolutely! We do give priority to customers who have booked in advance, so give us a call or shoot us a text before you swing by to make sure we have availability. ▸ If I am under 18, does a parent/guardian need to sign the waiver? Yes, all participants under the age of 18 must have a waiver signed by their parent/guardian. We are working on getting leagues started soon—stay tuned! ▸ Can I bring food? ▸ Can I book an event? Events are our specialty. Book a bay or the entire venue. If your group is larger than 10 people, you will need to book more than one bay or feel free to reach out and we will find a solution to fit your needs. *Note: Each bay consists of two throwing lanes and can each accommodate up to 10 people at a time. ▸ How many people can I bring? Available space varies a bit between our different locations. Please contact us in advance if you plan on having a large group to make sure we can accommodate everyone at once—we are usually able to without a problem! ▸ Can I bring small children? We try hard to be a family-friendly activity. However, young children and axes may not be the best combination. We recommend throwers be 11 or older. No. We do not serve alcohol, and alcohol is not allowed at any of our locations. ▸ What is the minimum group size? Axe throwing is a social event and you will have more fun competing against your friends and family. We require groups of at least four people in order to reserve a bay in advance. If you are a group of less than three, you are welcome to come for a walk-in session, depending on availability. ▸ Are corporate events hosted? Yes! Call us to schedule your next corporate or team-building event. We also do bachelor or bachelorette parties, birthday parties, family reunions, etc. ▸ How early should I arrive? Please be at Heber Hatchets 10 minutes before your scheduled throwing. Spectators are welcome! But they will run the risk of becoming severely bummed-out as they watch everyone around them having the time of their lives. Anyone on the throwing floor must sign a waiver.